Posted January 31, 2019 in Risk & Insurance Services and tagged insurance. The University’s property insurance policy excludes coverage for property owned by University faculty, staff, students or visitors. 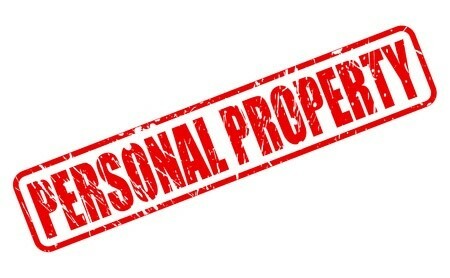 Such persons’ homeowners or renters insurance policy applies on a primary basis for any loss to personal property. If you have any questions, contact University Risk & Insurance Services at extension 1-5590.